Red hot shark bite prior to the big rains today. Rods constantly whipping over as fresh cut whiting got devoured. Fifteen sharks to the boat. Lost a few that were big enough to snap 60lb. braid! Shark time! 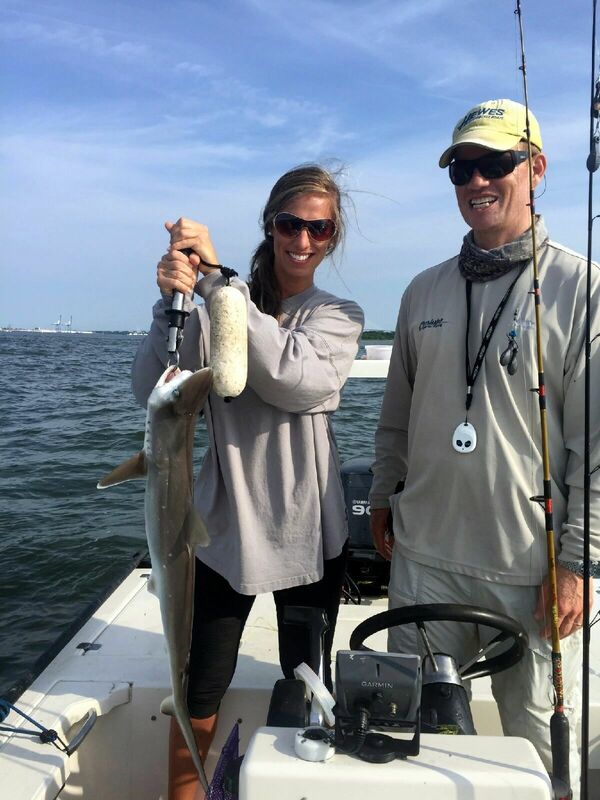 Brandi did a great job this morning boating this sharpnose. Loads of bait fish have brought these carnivorous creatures back to our waters. Cut bluefish strips have been working best. The bite will only get stronger as the waters warm! Warm weather is here and with it comes a host of seasonal species like shark, ladyfish and bluefish. 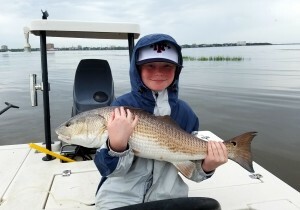 Our traditional targets, redfish and trout, are hungry as ever as bait fills our waters. 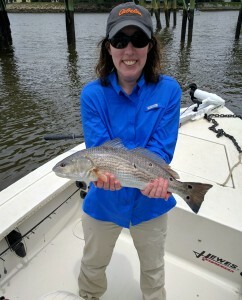 Our fishery is brimming with life and opportunities for anglers are endless. 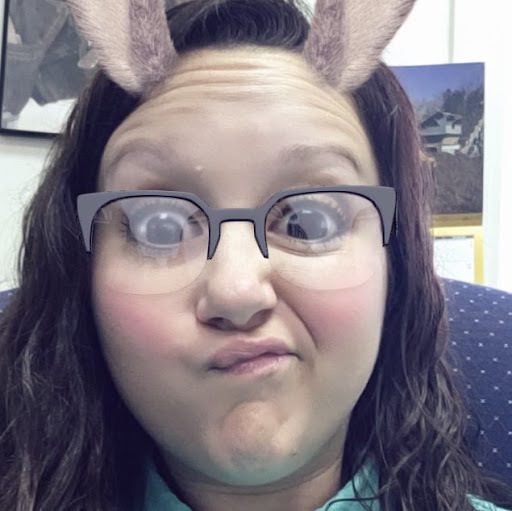 You have more reasons now than ever to get fishing! It’s time to make the most of live bait when fishing for redfish. Menhaden is a favorite choice whether fished live or as cut bait. We’ve produced some huge redfish by pitching chunks of menhaden under docks. You’ll need to use enough weight to hold your bait in place so it doesn’t drift and get snagged. I use pinch-on split shot that can be easily adjusted, just add or remove these weights as needed. Now’s the time of year to start thinking about topwater trout action at first light. My favorite lure is a Heddon’s Super Spook Jr. in chartreuse and black while an easy fallback is their silver mullet color. Make sure to try a variety of retrieval speeds as you work these lures. When that trout hits, resist the temptation to lift the rod tip and reel the fish tight instead. It’s hard to beat those fantastic strikes! Per usual, sharks have returned to our waters with the warmer water temperatures. Just watch the shoreline and you’ll see bonnethead sharks slicing through the water as they seek out prey. These predators will eat most anything, but chunks of blue crab and live shrimp can be especially productive. 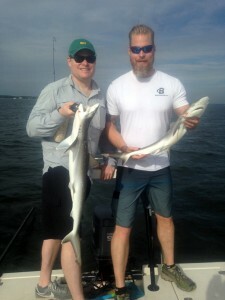 Shark fishing is an easy way to get younger anglers involved as sharks are usually hungry and put up great fights. 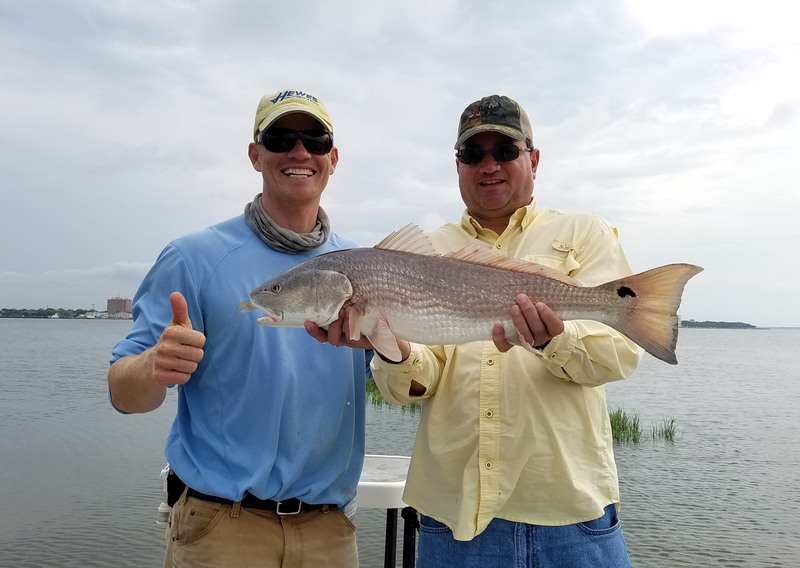 Flyfishermen will begin to target big high tides or “tailing tides” when the redfish are way up in the grass. Anglers can see the backs and tails of redfish as they put their noses in the mud to forage for crabs. Dupre’s spoon flies have been particularly effective and I like their root beer color. When casting to redfish remember to lead the fish by several feet – hitting them square on the head will cause them to spook and race away.